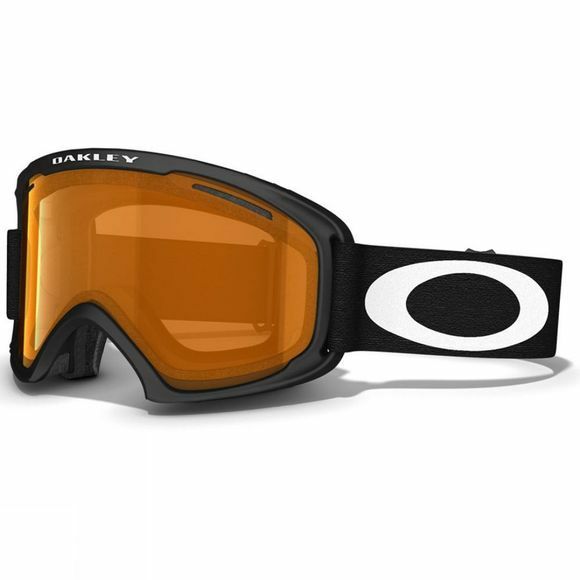 The O2 XL Goggle has a streamlined frame geometry which expands peripheral view in every direction. The Flexible O Matterâ„¢ chassis is lightweight, stress resistant and conforms to your face. The O2 gives you all day comfort thanks to its moisture wicking triple layer polar fleece foam.